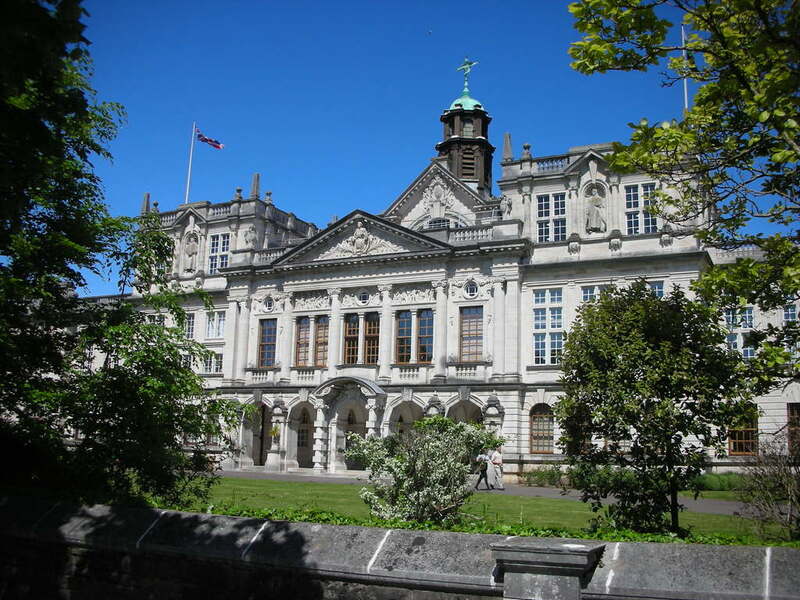 The main conference venues are the Main Building and Glamorgan Building on the Cardiff University Cathays campus. Conference delegates are encouraged to use public transport to get to Cardiff wherever possible and take advantage of Cardiff’s walk-able nature when in the city. Cardiff Queen Street is located approximately 0.6 miles from Cardiff University and is a 12-minute walk. At this stop you will find a few more hotels. Cardiff Cathays station is located in Cathays Park campus and provides easy access to both of the conference venues. There are very regular trains between Cathays and Cardiff Central. There is limited car parking available at Cardiff University. However, there are a series of both short and long stay pay and display parking options located around the city. Please refer to www.parkopedia.co.uk or Cardiff Councils web page for further information on parking in the city. Cardiff offers a wide range of hotels and hostels that are within a short walk of the University campus (there a few AirBnBs but it is yet to really take off in the city). Delegates are requested to book their own accommodation directly with their chosen hotel or hostel. Below are a selection that are close to the conference venues.